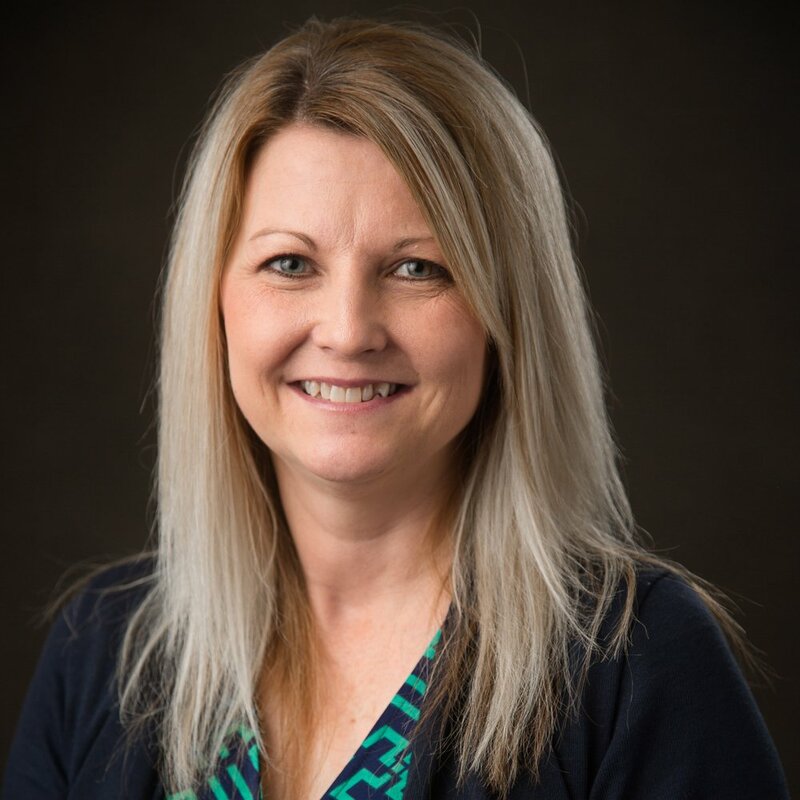 Dawn is the Home Care Director for Buckeye Hills Regional Council and has been in her current position since June 2014. Dawn: Overseeing services that are coordinated to help individuals with needs be able to remain in their homes and communities. D: Being able to help individuals continue to safely reside in their homes and communities. D: The importance of Buckeye Hills as a whole is the ability to improve the quality of life for the individuals and communities that we serve. D: I wish more people realized the scope of the work that we do. People either know us because of the Aging & Disability component or because of the Development component, but not all. Most often people do not realize the breadth of work that is done through the agency. D: All programs play an important role; my heart, of course, is with the services we are able to provide for the aging and disabled populations. But that being said, many programs and efforts through the agency improve the overall quality of life for our region. They all play an important role. D: Impacting and improving as many lives as we can through our programs and regional, statewide advocacy.